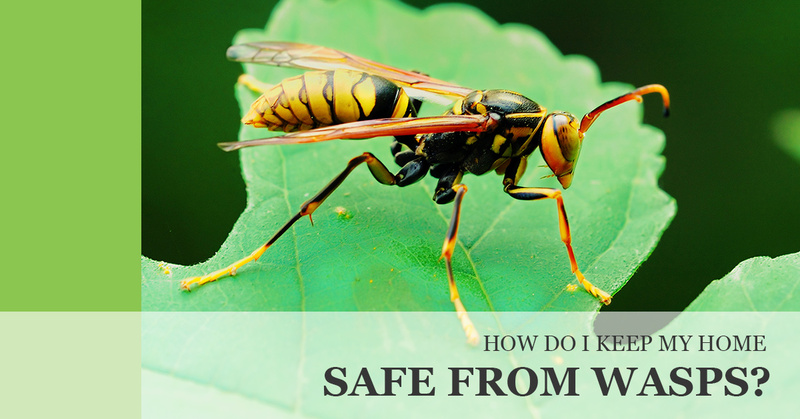 Pest Control Houston | How do I keep my home safe from wasps? One “good” thing about a wasp sting is usually they usually produce minor, local effects on their victims. These effects include a welt in the area in which the sting occurred, followed by itchiness, continued swelling, and redness.